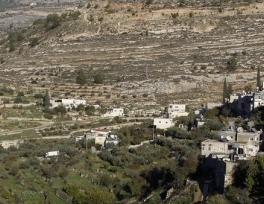 The UN has decided to put a Palestinian village in the West Bank on its list of world heritage sites, potentially blocking Israel from building parts of its apartheid wall through the area. 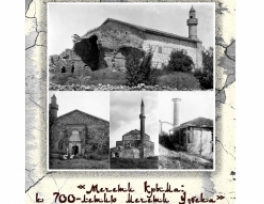 The opening ceremony of the photo exhibition "Mosques of Crimea”, dedicated to the 700th anniversary of “Uzbek” mosque" will be held on the territory of the Bakhchisaray Historical and Cultural Reserve at the building of “Zyndzhirly” madrassas. Visitors to Blackburn’s Islamic Lifestyle Exhibition in the UK later this month will be given a strong health and well-being message. On Sunday June 22, the event is going to take place in Jan's Conference Center where cross-community organisation One Voice is bringing its award winning Baiter Sehat campaign. 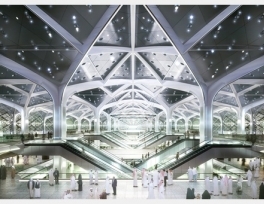 The Haramain speed train project, which is in the final stages, will change the dynamics of pilgrim transportation between the two holy cities of Makkah and Madinah, said Gov. Prince Mishaal bin Abdullah. 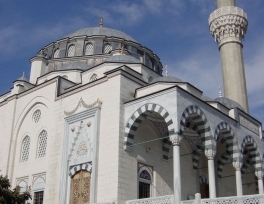 Construction of a grand mosque has been started in Shymkent. 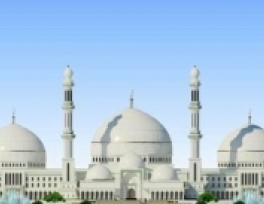 The mosque will be built in a new administrative and business center. The chief imam of the region Askar Myrzahmetov laid the capsule, read dua and congratulated the citizens of this event. "We begin the construction of an unique building. It will complement the architectural ensemble of the new part of the ancient Shymkent "- said Myrzahmetov. Doshisha University in Japan's Kyoto has hosted exhibition about Islam organized by the Omani Foundations and Religious Affairs Ministry called the “Message of Islam from Oman”. The Organization of Islamic Cooperation has chosen Jerusalem as the capital of Islamic tourism for 2016, Palestinian officials said Thursday. 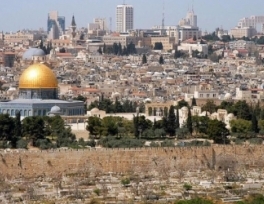 Mahmoud Habbash, PA minister of religious affairs, said the decision is a step towards breaking Israel's siege of the city's Islamic and Christian holy sites. 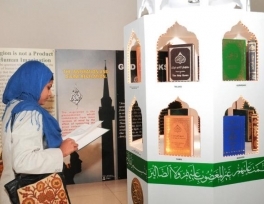 An exhibition “Muslim World”, lasted for 4 days which was held at the Sports Complex “Youth”, completed in Chelaybinsk. Various artefacts and types of products including national Bashkir honey, national dishes, halal meat, sweets, souvenirs and books were displayed to visitors. 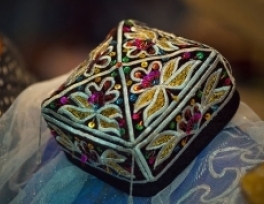 As a part of the exhibition a contest was held for the best cook and fashion show of Islamic clothing. 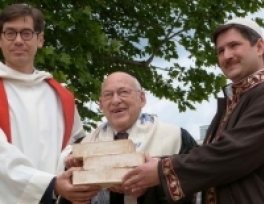 The campaign to raise funds for the construction of a religious center House of One was launched in Berlin on the 3rd of June. Muslims, Jews and Christians will be able to pray under one roof. Construction of the building which doesn't look similar to mosque or synagogue or cathedral will cost €43.5 million, according to ee24.com citing thelocal.de. 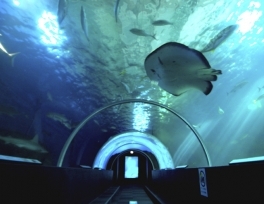 Jeddah is building the first marine park at Dhahban on the shores of the Red Sea, 40 km from the city. The groundbreaking project, which was under study for the last four years, was announced by the Jeddah Municipality on Saturday.